The July 8, 2013 regular meeting of the City Council was called to order by Mayor Charles Norskog. Motion made by Councilman Ruymann with Council member Sims making the second to excuse Councilor Fallow. Motion passed. A correction to the minutes of the June 10, 2013 council meeting: Councilman Sims attended the Library meeting, not Council member Fallow, as stated. Motion was made by Council member Stephens and seconded by Councilor Ruymann to accept the regular meeting minutes of June 10, 2013 with correction. Motion carried. Mayor Norskog stated the Independence Day Parade “went off without a hitch” and had the most entries that he has seen. He anticipates it being even better next year. He complimented the parade committee for a great job. Public Works Director, Dan Thompson apologized for not submitting a written report, stating he had been extremely busy the past 10 days. Preparations for the parade; working on a couple major water leaks; Consumer Confidence Report, which went out on time; and the Water Use Efficiency Report are some of the projects he has been working on. He wanted to make the council aware the Water Use Efficiency Report has not been completed and he is now late getting it finished and sent to the Dept of Health. Flood Authority: Flood Authority received $28.5 million; $10.5 million; $10.5 million earmarked for planning and permitting, along with another fish study; $15 million to go to local projects; and $3.5 for administrative and the protection of I-5. Councilor Sims questioned funding for the early warning system and the City of Aberdeen not wanting to pay their share. An answer to the question is not available at this time because no decision has been made. Poll: Mayor Norskog asked for the poll results be published on the city website. The Clerk agreed. Terry Letter: Car has been removed and is being serviced. The City Attorney’s response to all correspondence is included in packets. 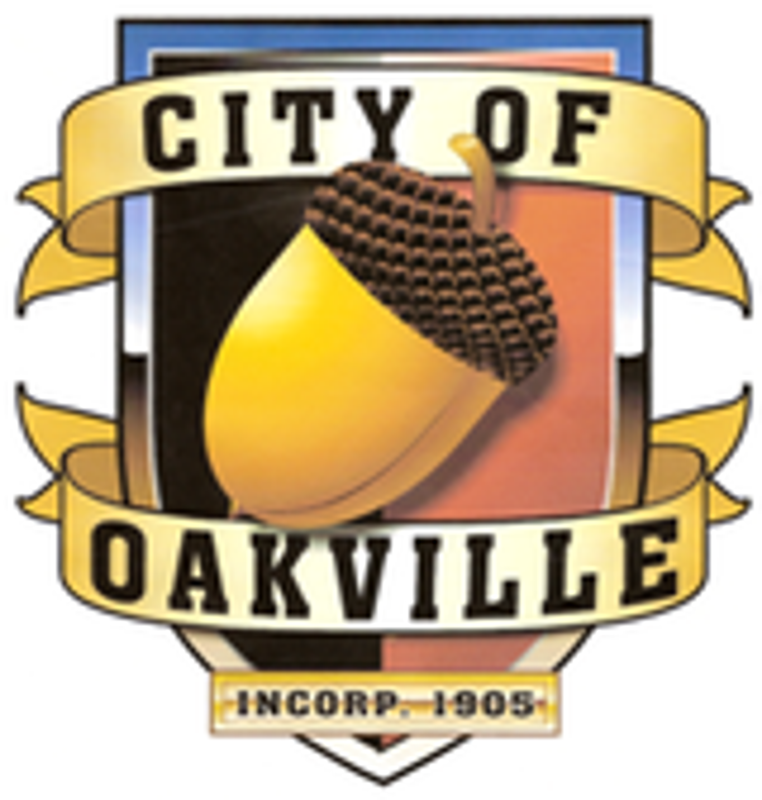 Cox Water Rights Purchase Addendum: Motion made by Council member Sims with a second by Councilor Ruymann to ratify the sales agreement between the City of Oakville and Mrs. Cox. Motion carried. Consulting Services Contract: A motion was made by Councilman Ruymann and seconded by Council member Stephens to allow Mayor Norskog to sign the Consulting Services Contract. Motion carried. ORD #596 Water Service Requirement: Tabled until next workshop. Motion was made by Councilmember Stephens and seconded by Councilor Sims to pay the bills. Motion carried.